This beautiful black dog dress has a tow and is nicely decorated with a large stone. In various sizes available. A beautiful black dog dress with a train, which has a large stone as decoration. 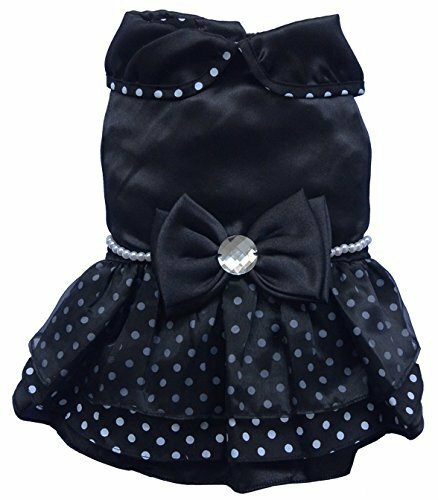 Your dog will be a real eye-catcher with this dress, for example, at a wedding or any other festive occasion. 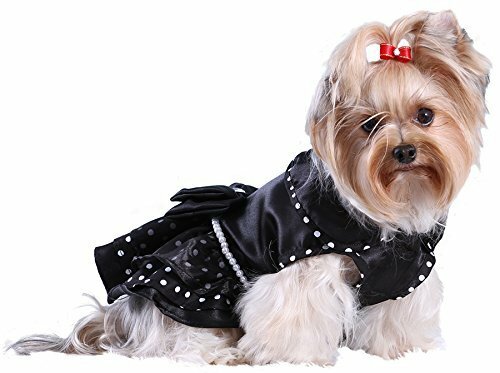 The dog dress is made of cotton and satin. The dress is easy to put on or take off using the velcro on the belly. The big train with rhinestones, pearls at the waist and the collar gives the dress a noble touch. 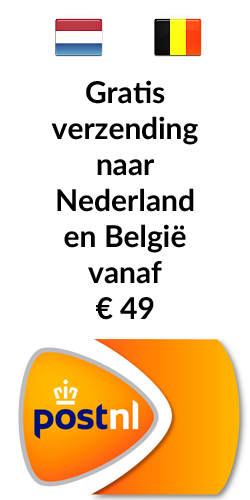 Doggy Dolly is one of the world's leading manufacturers in the field of dog clothing and accessories for dogs. 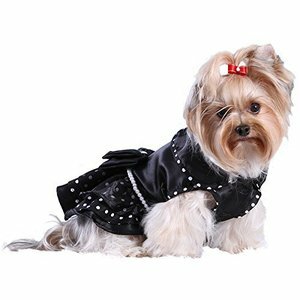 Dog clothing is distinguished by the high quality and detailed workmanship.